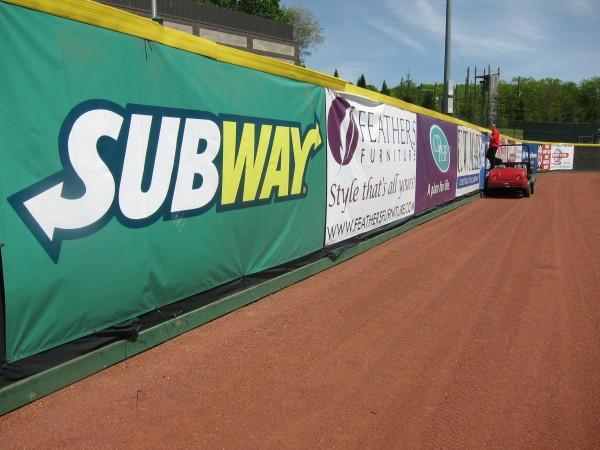 As a business owner, any opportunity to display your messaging in large format has to be taken and fences offer a great opportunity to do this. 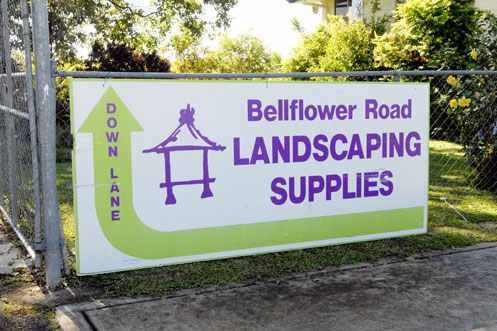 Fence signs are the perfect place to advertise events, offers or upcoming sales. Additionally, they give you the opportunity to get your logo displayed in a prominent position to capture the attention of passers-by. Here at Southern Star Signs & Graphics, we have been creating banner signs for many years to successfully promote all manner of Houston businesses. From initial design through to banner placement, we’ve got the specialists to make sure your sign is a real attention-grabber. The great thing about banner signs is that they are big and people cannot fail to notice them. With your banner design you want to play to this by using large, bold fonts and vibrant, contrasting colors. These signs are big enough that you can add a little more detail than you would on a smaller sign, however, you still want to avoid your sign looking busy. You need to bear in mind that fence signs will often be placed in positions where they are passed by both pedestrian and vehicle traffic. Given this, your sign needs to be able to convey a message to people who are on the move and not able to stop and look closely. You should focus on a key message, a call to action and some company branding. We can create your banner to whatever specifications you require. Grommets for mounting your sign can be included without issue and if your banner signs are being mounted in a high-wind area then we can include wind vents to ensure it stays in place. 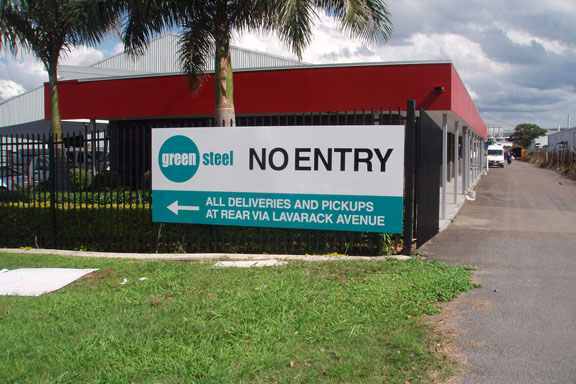 We always construct our fence signs from the highest quality materials and our expert construction team have all the latest manufacturing technology at their fingertips. When it comes to printing, we’ve invested in modern latex printing technology which produces a fantastic finish and is an environmentally-friendly solution as opposed to the EPA regulated solvent-based printing methods used by others. Our banner installation team have given a helping hand to get many fence signs into the perfect position. Once you’ve spent time and money getting your sign to convey your message exactly as you want it, the next job is to ensure it’s in a great position, visible to all and reliably secured to the fence. Our installation guys are well-presented, efficient and able to get banners signs wherever they are required with the minimum of fuss. Southern Star Signs & Graphics is committed to designing you a great banner, getting it manufactured to the highest possible standards and then positioning it perfectly to get maximum attention. We believe that our signs are an investment and generate our customers enough new business to pay for themselves many times over. Call today to see how we can help.